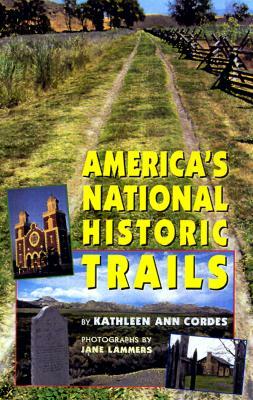 "Draws on eyewitness accounts to tell the story of the fabled Santa Fe Trail"
For nearly half a century, the Santa Fe Trail served as an avenue of exchange, where transactions ranged from friendly give-and-take to guarded trade to lethal attempts to settle scores. 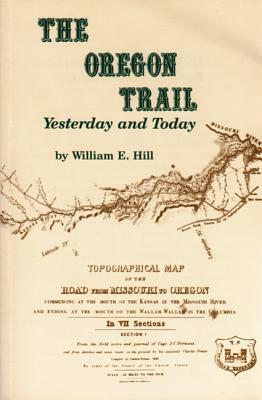 In 1846, the trail became the means for American seizure of Mexican territory--yet the economic and cultural exchanges continued even in the midst of war. "In Bound for Santa Fe," Stephen G. Hyslop draws on eyewitness accounts to retrace the journey from Missouri to New Mexico, weaving together nearly one hundred accounts by scores of people who traveled the trail. Description: For almost half a century, the Santa Fe Trail served as an avenue for both peaceful and violent exchange. 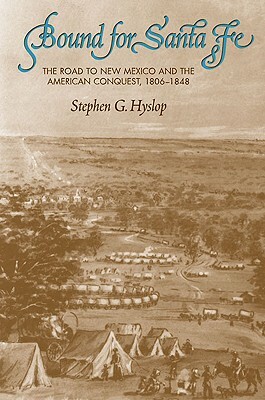 Stephen G. Hyslop uses eyewitness accounts to explore the Santa Fe Trail's evolving role in the relationships among Americans, Mexicans, and Plains Indians.